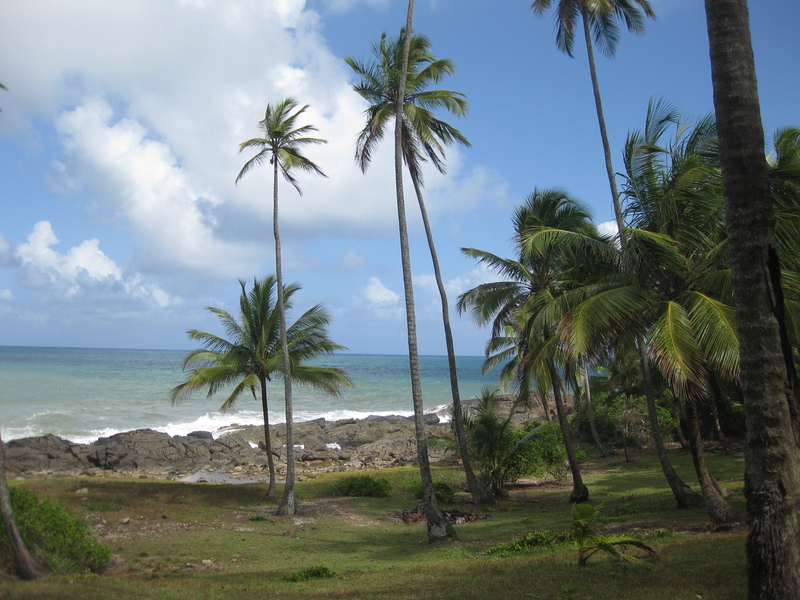 Itacaré is an extremely popular beach destination located in southern Bahia. It was just an another tiny fisherman village, which due to tourism transformed itself to a small village with large number of restaurants, hotels, pousadas, shops and other facilities. 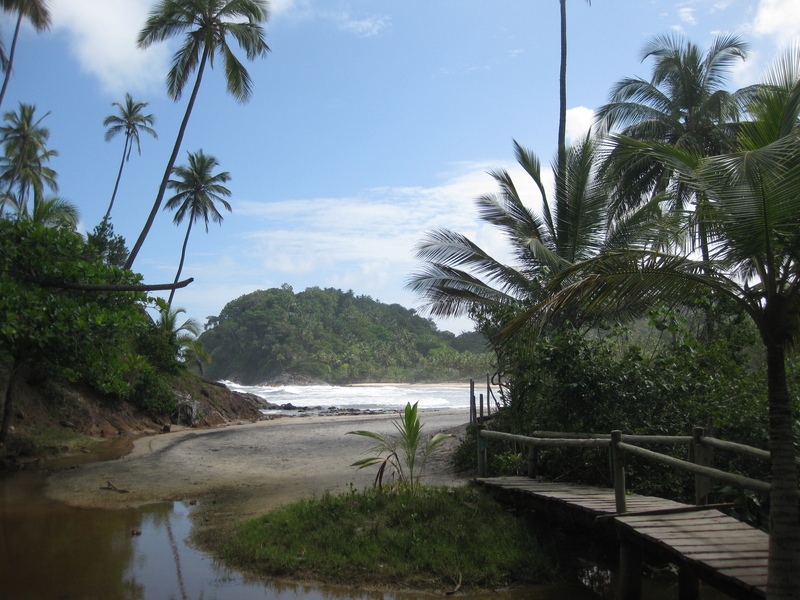 Itacaré is located roughly 70 km north of Ilheus, the principal gateway to the attractions of the famous Cacao Coast. 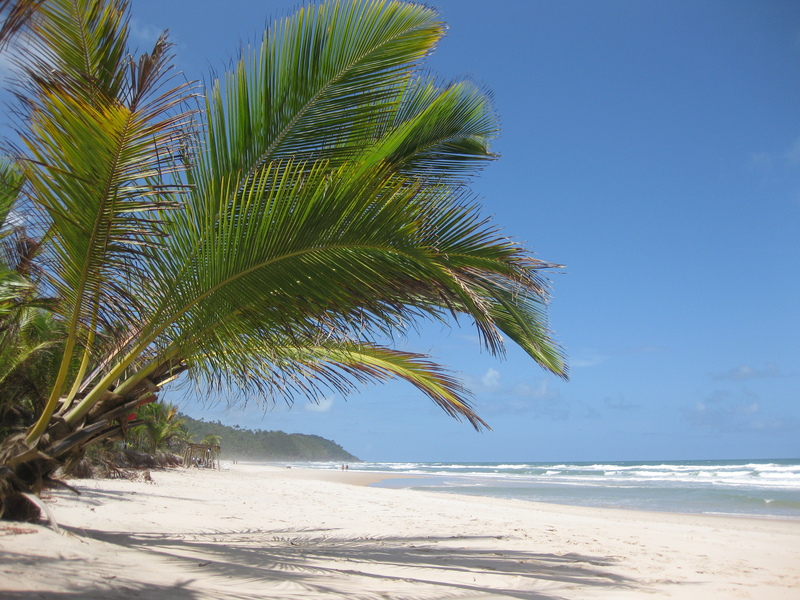 The closest airport is also located in Ilheus and a transfer from the city can easily be arranged, either on before hand or upon arrival. 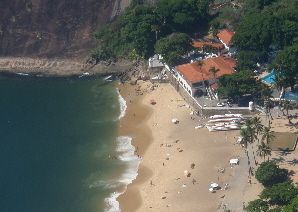 Itacaré is a destination for an active holiday maker. It offers a large number of eco-tourism adventures out of which the most popular activities are surfing, hiking, raftig, rappeling and tree top walking. 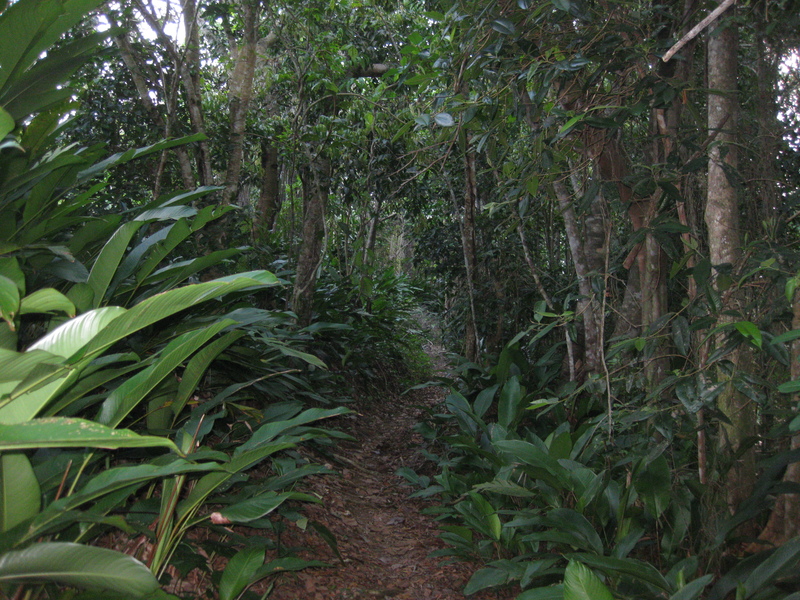 In the region of Itacaré the eco-activities are usually combined to the beaches and the most popular excursion is a hike that through the Atlantic rainforest vegetation takes you to the beaches of Jeribucaçu, Engenhoca and Havaizinho allowing you to visit the waterfall of Engenhoca as well. A light leisure walk to the beach of Prainha can easily be done either on your own or accompanied by a tour guide. 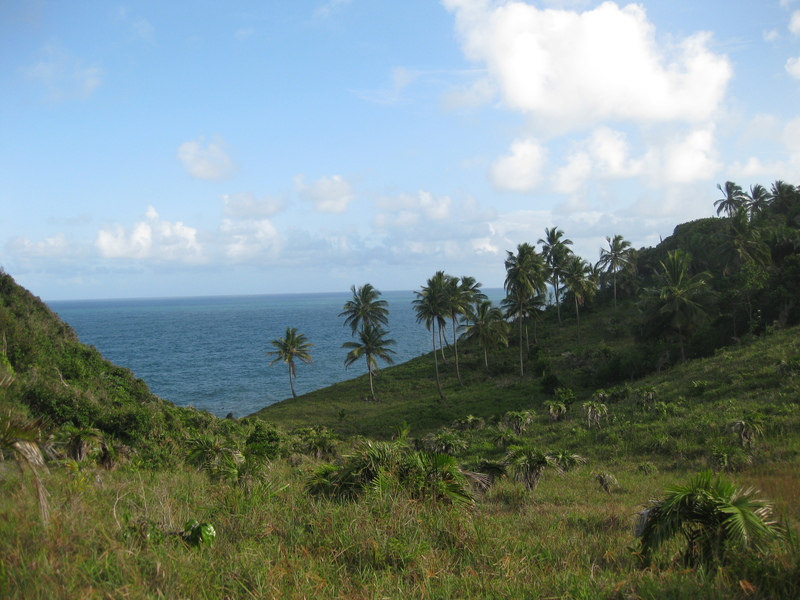 By planning it in before hand you can also try out tree top walking before reaching the beach. 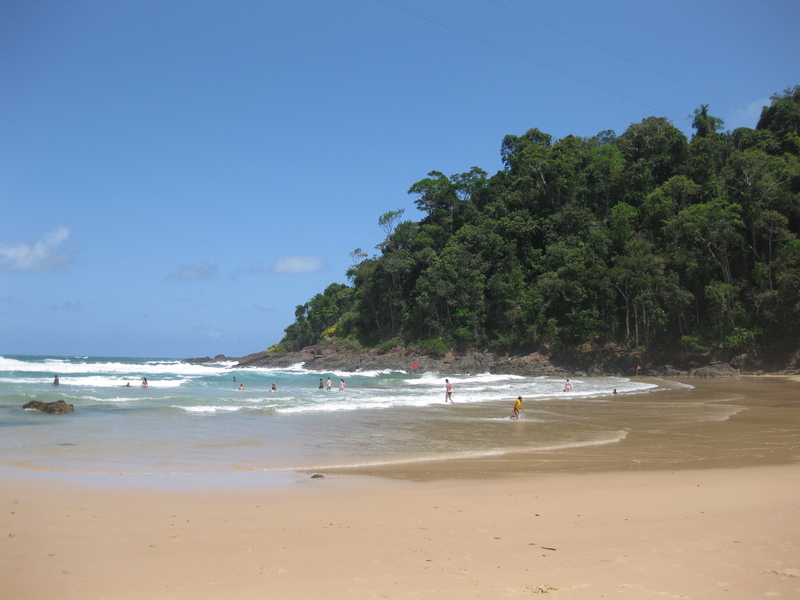 If you are a surfer Itacaré is a paradise for you. Most of the beaches have raither strong waves, being Tiririca the most popular one when it comes to surfing. For those who just want to relax and prefer a quality resort with top amenities, we recommend staying at Txai Resort located at the beach of Itacarezinho. It’s a long white sand beach with limited infrastructure and guaranteed rest. Even if you didn’t stay at Txai we do recommend you to visit Itacarezinho, which is located about 15 km of distance from the village. This beach is ideal for both long walk (3,5km) and a refreshing bath in the sea. It’s just a perfect escape from the raither growded and touristic beaches of Itacaré. A full day excursion from Itacaré to Taipú de Fora and Barra Grande is also offered by the travel agencies. To be honest I don’t think it’s worth it or better say the peninsula of Maraú, where these two villages are located, is worth much more than just a quick one day visit. If possible, forget about the excursion and combine Itacaré with Barra Grande and Taipú de Fora by staying at least 3 nights in this lovely peninsula. I’m absolutely positive that you will not regret it! When the night falls, Rua Pituba, the main street of Itacaré is filled with both locals and tourists. There are a large number of restaurants for all tastes and budgets, choose the one the most fits for your needs and enjoy the relaxed atmospheare of this lively village. After having had your dinner it’s time to enjoy some local rhythms. The night of Itacaré starts late and goes on until the first rays of sun rise from the horizon and it’s time to start an another day full of activities. Then, what do I sincerely think about Itacaré? If you are looking for night life, activities, water sports and eco-tourism, then yes Itacaré is your place. But in case you prefer pristine beaches, hideaway bays and full relaxation consider spending most of your time for example in Barra Grande or Taipú de Fora and just extend your stay to Itacaré before leaving southern Bahia. Pousada Maria Farinha – A good tourist class pousada with prime location, just a step of away from the main street and the beach of Concha. Very clean and well kept property. Pousada Bambu – An another recommended pousada with excellent location and good value for money. Txai Resort – For those who want to rest and relax, a luxurius Txai Beach Resort facing the untouched beach of Itacarezinho is the number one choice. 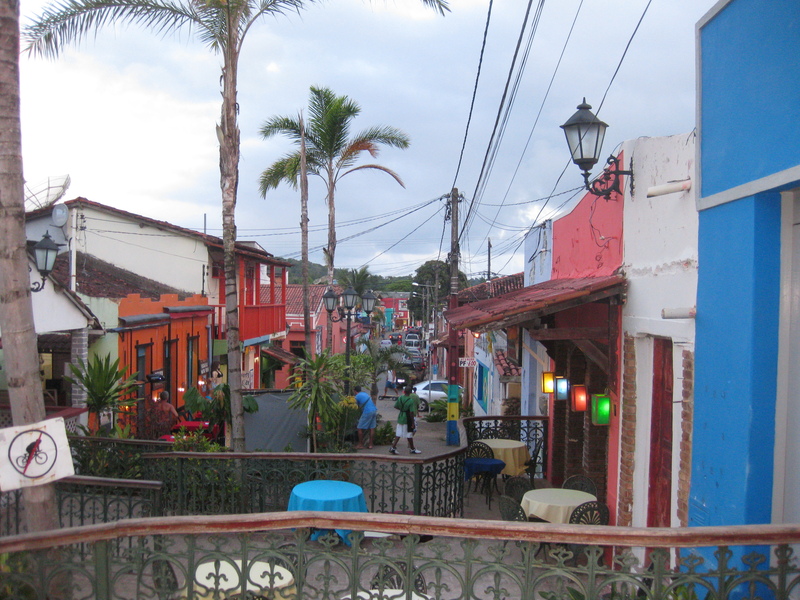 O Restaurante – An excellent restaurant serving typical Bahia meals. Highly recommended. 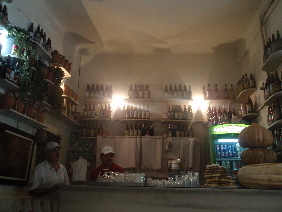 Restaurante Tia Deth – A very simple, but terribly traditional restaurant serving tipical home made dishes. Don’t miss it! Mar e Mel – In case you want to have a drink or enjoy a light dinner while listening to local rhythms choose Mar e Mel as your destination. 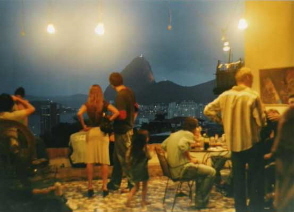 Maybe you have already visited Rio de Janeiro at least once, or even couple of times. Or perhaps you are spending a bit more than just few days in this marvellous city and are willing to see the alternative face of Rio, experience it just like the locals do. This is why we wanted to give you tips how to get beyond the traditional tourist attractions. Check out our suggestions and choose what mostly fits into your perfil as a traveller. First of all, as always accommodation is one of the most basic needs when we are out of our homes. How to choose an alternative accommodation in Rio de Janeiro. The touristic neighbourhoods of Copacabana, Ipanema and Leblon are filled with hotels, some of them chic ones, others basic tourist class hotels like anywhere in the world. If you wish to feel the real Brazilian hospitality try to look for some smaller options, such as the brazilian pousadas. In a huge cosmopolitan city like Rio de Janeiro there are not that many pousadas as in many smaller villages, but still you can find some. A charming pousada with individually decorated rooms can be found right from the heart of Copacabana and a stylish luxury pousada in a hidden location is an excellent option for those looking for high quality escape. If you prefer raither simple life style, try out some of the bed & breakfast style pousadas in the bohemian neighborhood of Santa Teresa and a radical adventure minded traveller will get some unforgettable memories by accommodating in a simple pousada located inside of a favela. Some peaceful favelas controlled by police offer bed and breakfast accommodation for tourists allowing them to see from close how is the real life in these communities. An excellent choice for you who want to experience Rio beyond the touristic sights. During the day time try out some alternative ways to experience Rio de Janeiro. If the day is sunny, there is nothing better than biking in the fresh air while you admire the breathtaking landscapes of Rio de Janeiro. 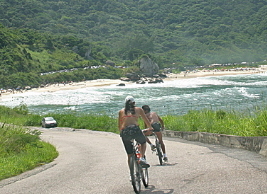 You will find traditional bicycle tours taking you to the world famous beaches of Rio de Janeiro or to the cultural heritage sites of the city. Some interesting alternative options are biking through the forest of Tijuca National Park or along the beaches of Barra da Tijuca, Recreio dos Bandeirantes, Grumari and Prainha located west of Rio de Janeiro. If you are not into sports and wish to enjoy the city without practising physical excersise, get yourself a local friend. Local friend is a person, who has been chosen according to your needs and interests. Your new friend will plan a taylor made itinerary taking you to the most exciting spots of the city. This service will offer you a personalized way to explore the city just like if a local friend would be taking you to the most impressive viewpoints, the charmiest restaurants and the best parties of the city. When the night falls you can always opt for some of the pulsing lounge bars of Ipanema and Leblon or enjoy the vibrating samba nights of Lapa. However, if you are looking for an alternative program check out Feira São Cristovão, a closed market place located in northern part of Rio de Janeiro. Feira de São Cristovão is an homege for the culture of northeastern Brazil. During the day time it’s an excellent place to buy local handcrafts and enjoy delicious tastes of northeastern culinary. Feira de São Cristovão is open every day, except on Monday and nonstop from Friday 10 a.m till Sunday 6 p.m . During the weekends you will have a chance to assist several shows of live music, all of the representing typical northeastern music styles. So if you are not afraid of loud music and crowds of people, Feira de São Cristovão is a alternative option for you to experience a piece of northeastern culture in the middle of Rio de Janeiro. In case you prefer less crowded places with boheamian touch, check out the jazz jam sessions at Maze, a unique bar located inside of Tavares Bastos favela, in southern zone of Rio de Janeiro. The jams are generally organized on the first Friday of each month, however exceptions do happen so keep an eye on the schedules. The jazz night in an awasome experience and quality musicians will entertain you while you enjoy some of the most spectacular views over the bay of Guanabara, in one of the safest favelas of Rio de Janeiro. Rio de Janeiro with all its’ attractions is waiting for you. For further information, contact Brazil Diversity!